The holidays are coming and it is a great time to get kids in the kitchen learning life long skills in the kitchen. I’ve discovered the secret to getting kits excited about being in the kitchen… candy! We love sneaking in fantastic lessons into some tasty candy science. 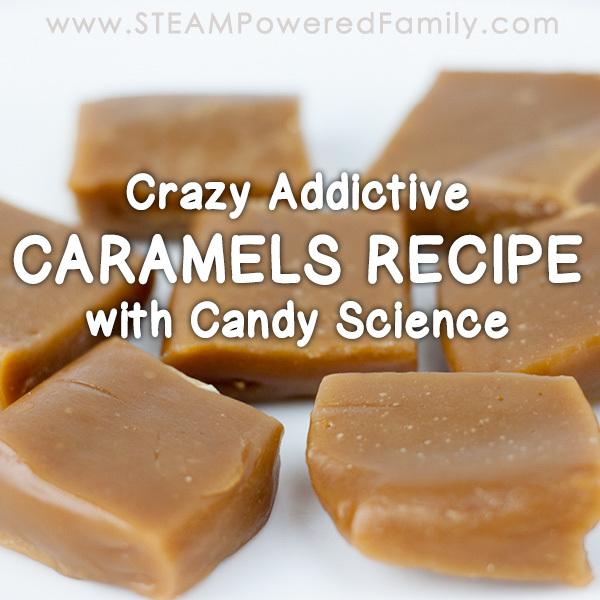 Kids love doing the candy science, especially when it ends with a sweet treat. 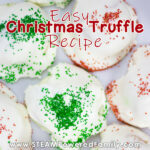 With this easy Christmas truffle recipe, kids will be begging to help with the holiday desserts. Now of all the Candy Science work we have done, truffles actually don’t have much in the way of science. But you can still use this activity to practice math and ratios, plus states of matter. Plus, of course, all kids can benefit from becoming confident in the kitchen. This will help them become independent adults who are capable in the kitchen and willing to learn and grow. 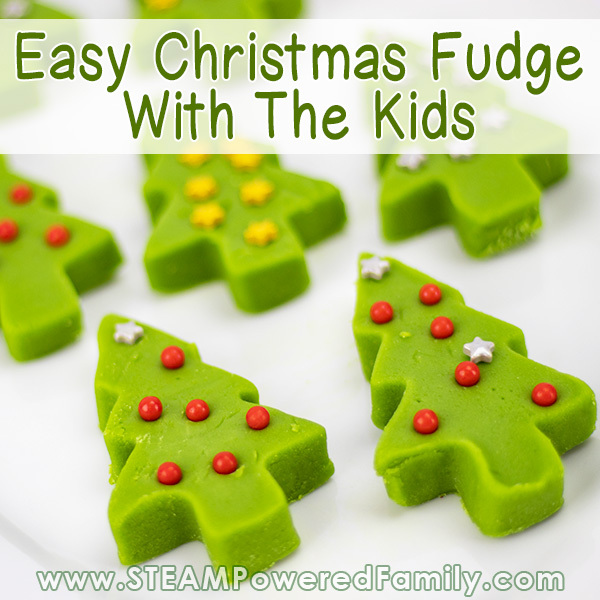 This recipe is quite simple and can be done by elementary aged kids and up. If your tweens and teens are confident in the kitchen, they can even do this recipe by themselves. 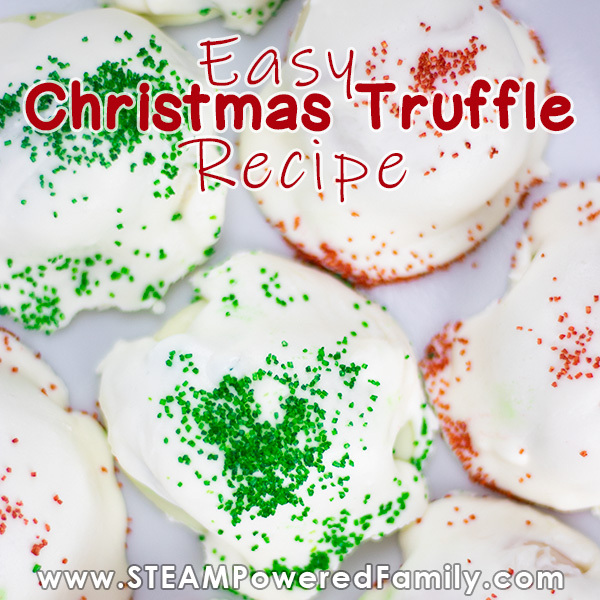 Kids love this truffle because the outside looks the same but bite into them and there is a Christmas surprise inside! 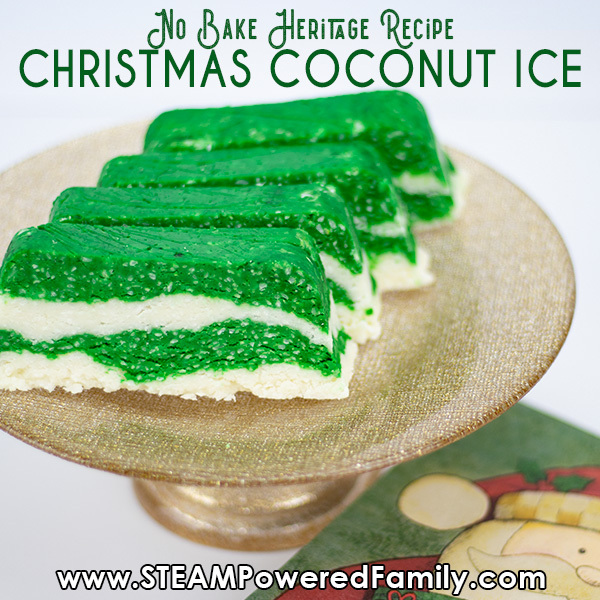 Peppermint or orange extract is a nice flavour to add if you wish. In a small saucepan bring the cream to a simmer. Add butter and melt stirring all the time. Once melted, remove the pan from the heat and add chocolate chips. Stir until melted and smooth. Divide equally into 2 of the small dishes. Add a couple of drops of green food colour into one with a couple of drops of peppermint flavoring. To the other bowl add a couple of drops of red food colouring and a few drops of orange flavouring. Mix well. If desired add a bit more food colouring until desired colours are achieved. Freeze for at least two hours until firm. Using a melon baller scoop rounds about 1 inch in diameter from the truffle mixture. Freeze in an airtight container until firm. It’s easiest to leave overnight or at least a few hours. Add the dipping candy and melt to a microwave safe bowl. Melt in 30 second intervals, stirring between each, until they are melted and smooth. Carefully take a truffle and using two spoons dip it into the melted candy, lift out and let drain for a few seconds before placing it on a parchment lined tray. Repeat until all the truffles are coated. Sprinkle with candy sprinkles if desired. Refreeze until ready for eating. When you are ready to enjoy, let sit at room temperature for about 10 minutes and enjoy! If you leave them at room temperature for too long they will become quite soft. Simply refreeze to firm them up again. Or keep in the fridge if you are snacking throughout the day. 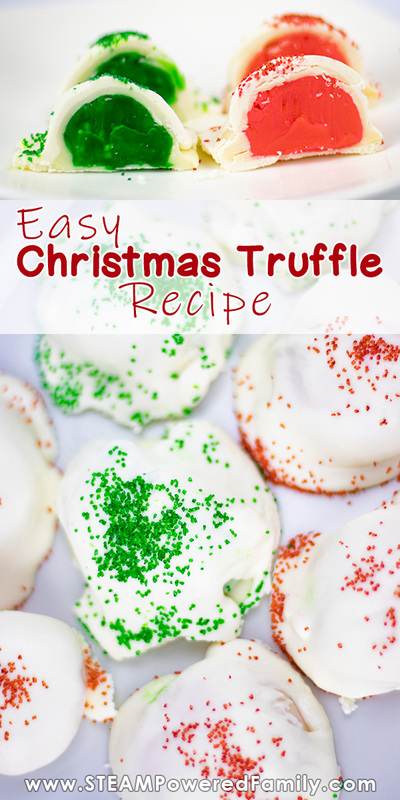 This easy Christmas Truffle Recipe is fantastic to do with the kids. They love the surprise inside as much as they love making and eating them! Melt dipping candy in a microwave safe bowl. Melt in 30 second intervals, stirring between each, until they are melted and smooth. Previous Post: « Lump of Coal Bath Bombs – A Coal In Stocking Surprise!